Solar company Wirsol is to open an office in Australia and relocate some of its UK-based staff there after clinching what it has described as a “landmark” finance deal. Wirsol collaborated with Australian developer Edify Energy to complete what it claims to be Australia’s largest single solar project financing to build and operate three new solar farms. The three projects – the Whitsunday and Hamilton solar farms in Queensland and the Gannawarra project in Victoria – will have a combined capacity of 198MWp when complete, which is expected in Q1 2018. To manage the projects from Australia, Wirsol has opened a new office in Manly, Sydney, with staff from its existing UK operation set to be relocated down under. Local expertise will also be recruited to support Wirsol Energy Pty over the coming years. Mark Hogan, managing director at Wirsol Energy UK, heralded the move as a “very major accomplishment” for the business. “We believe our expertise within Wirsol coupled with the macroeconomic market dynamics will prove to be a winning recipe as we seek to fulfil our internal ambition of deploying 1GWp solar across Australia by 2020 and thus well in excess of €1 billion and the creation of significant employment both internally and through our partner contractors,” Hogan added. The three projects have been supported by a range of grants and electricity supply deals. The Whitsunday solar farm will supply its electricity through a 20-year PPA with the Queensland government having previously received a AU$4.5 million grant from the Australian Renewable Energy Agency (ARENA) in September last year. The Hamilton project, co-located with the Whitsunday array, has been financed on a merchant basis which includes a short-term deal with ERM Power. The Gannawarra solar farm is to supply its power to EnergyAustralia under a long-term PPA. 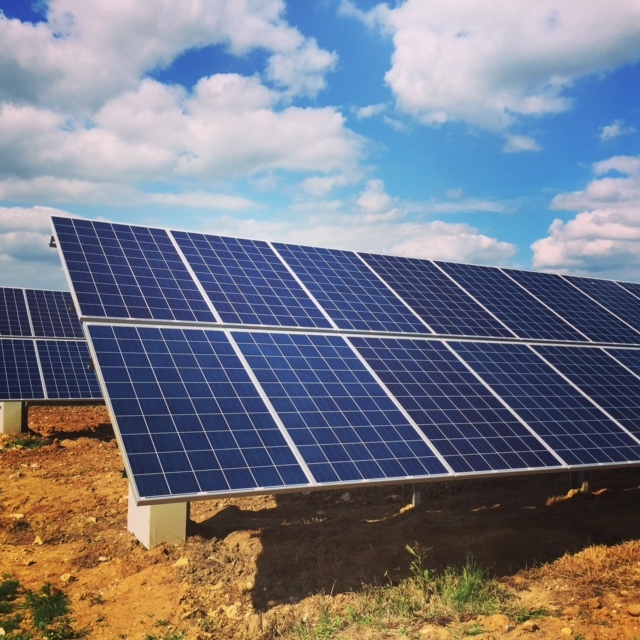 Wirsol becomes the latest UK firm to seek solar opportunities in Australia, following from Island Green Power which last month revealed that it will break ground on projects in the country later this quarter.